It’s officially springtime and our Seattle sun is trying to give us a sneak peek of what’s to come. What better way to encourage our friend to stick around than to introduce a few beautifully sweet desserts of strawberry, blueberry and rhubarb. These treasures are available for a limited time only, March 28th – August 28th at our cafes and other fine grocers where our products are sold. A refreshing twist on the classic Italian treat. 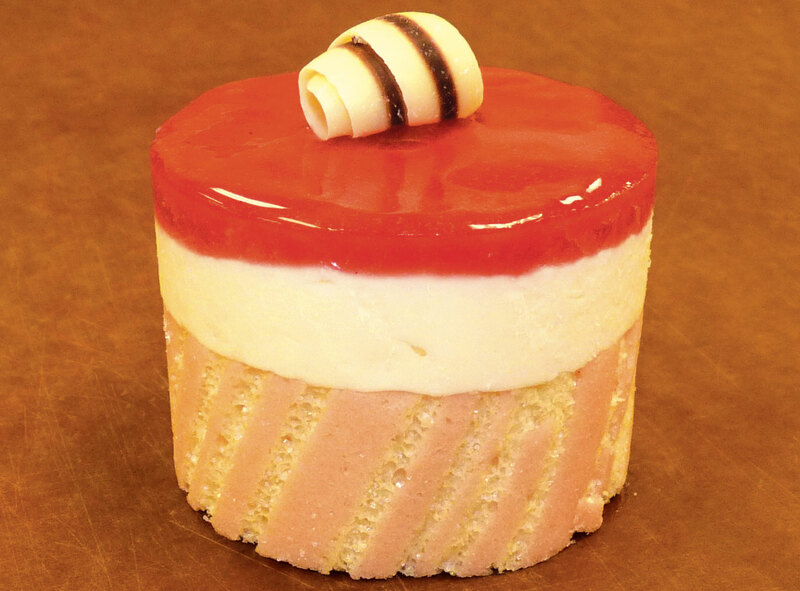 Vanilla chiffon cake, strawberry compote and creamy mascarpone, topped with a strawberry glaze and curlicue. 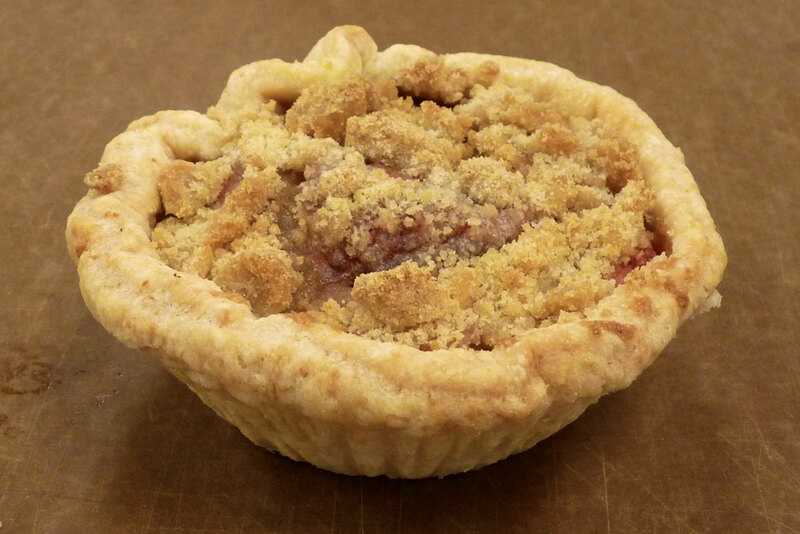 A rustic, hand-formed tart made with a tender crust filled with the classic combination of strawberry and rhubarb, topped with streusel. 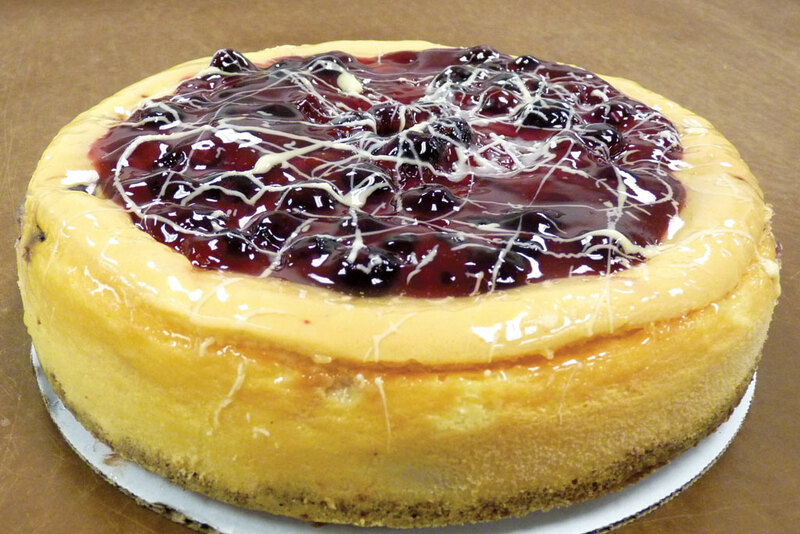 A rich and creamy New York cheesecake with a hint of lemon and studded with blueberries, topped with blueberry jam and drizzle of white chocolate. Serve individual Strawberry Tiramisu and Strawberry Rhubarb Tarts or scrumptious slices of mouthwatering Blueberry Cheesecake at your next social gathering for an impressive presentation.